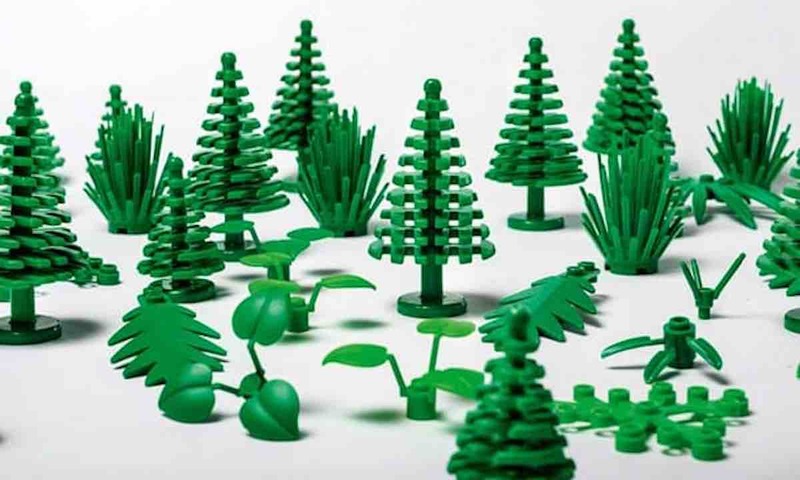 As a means of pushing their company towards sustainability, LEGO has just announced that they will soon be selling bricks made from plant-based plastic. The natural polyethylene plastic, which is sourced from sugar cane, will be used for a line of botanical-themed LEGO pieces that will be included in box sets later this year. While they aren’t completely biodegradable, they are much more recyclable than their crude oil counterparts. Plus, the sugarcane used for the polyethylene is sustainably sourced. The corporation has already spent the last 3 years pouring millions of dollars into developing renewable substitutes for their current oil-based plastic. The initiative is part of the Danish toy company’s goal of achieving 100% sustainability by 2030.